Our Spirit Calendar is loaded with fun theme days, entertainers, trips and more. Events make each day of camp unique. Every Friday we celebrate Shabbat with a BBQ lunch, then ... it’s COLOR WAR! Color War is one of our great traditions where 4 teams cheer, compete and enjoy wacky games. Color War is every Friday, ensuring all campers participate, regardless of their enrolled weeks. At the heart of everything we do are Jewish values. 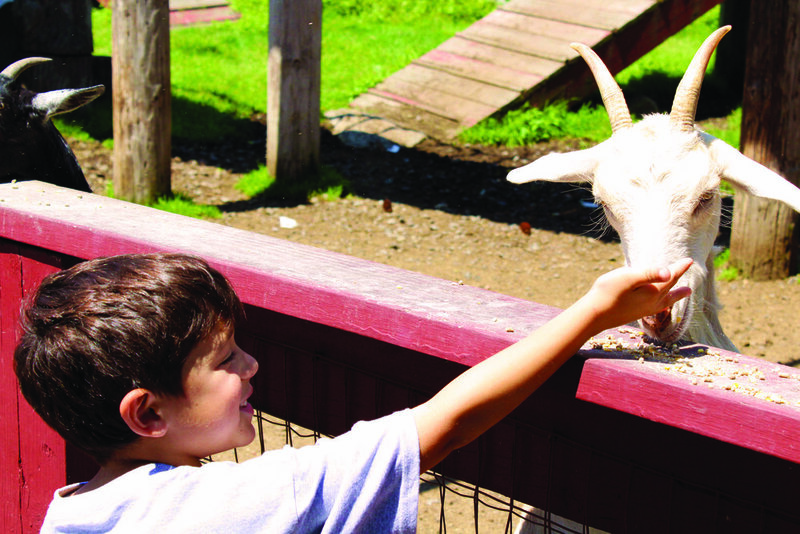 Families of all faiths and ethnicities are welcomed and feel comfortable at Day Camps@The J. 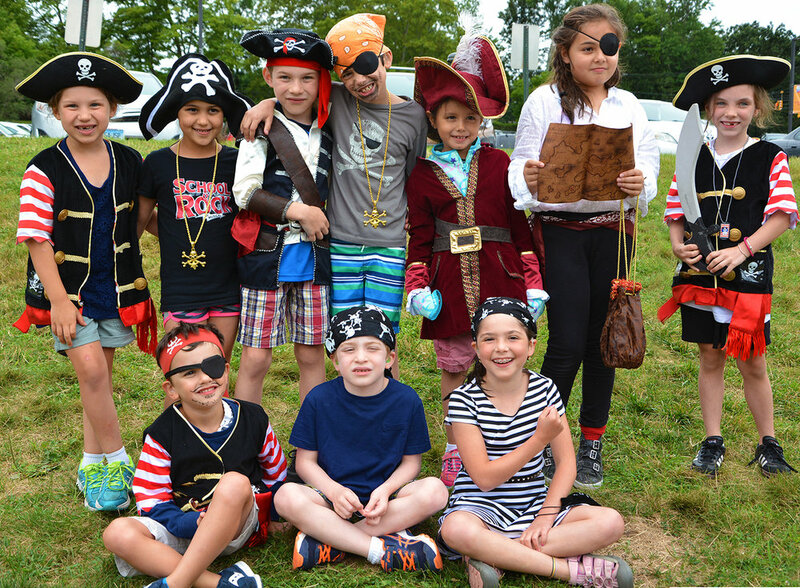 Through fun and meaningful cultural activities, and by nurturing an ongoing connection with our camp community, we live the Jewish – and universal – values of kindness, respect, charity, compassion, and the importance of family. We also believe that it is important to learn about different cultures. 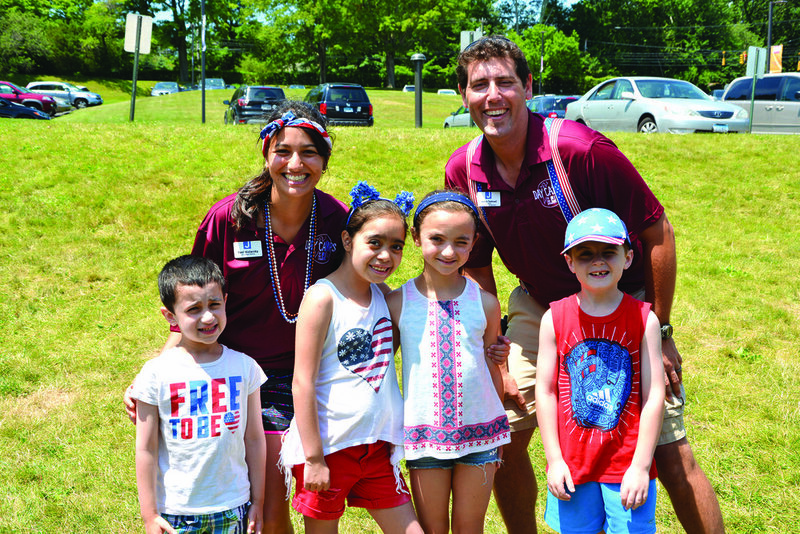 Young Israeli emissaries join our staff each summer and share Jewish culture and tradition.